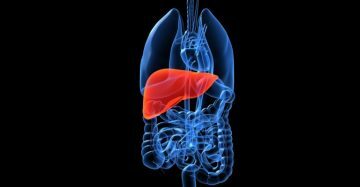 Alcoholic hepatitis (AH), perhaps more accurately described as alcohol-related cholestatic liver failure, is a clinical syndrome with high mortality. In severe AH at 28 days: 30-40%. STOPAH is a UK multi-centre, double-blind, randomized trial in severe AH to assess the effect of Prednisolone and/or Pentoxifylline on mortality at 28 days, and mortality or liver transplantation at 90 days and at one year. In BC women are receiving maternity care from fewer providers. To assist practitioners Perinatal Services BC created the Primary Maternity Pathway and the Vancouver Division of Family Practice in 2014 developed a 2-page Early Prenatal Care Summary Checklist for Primary Care.